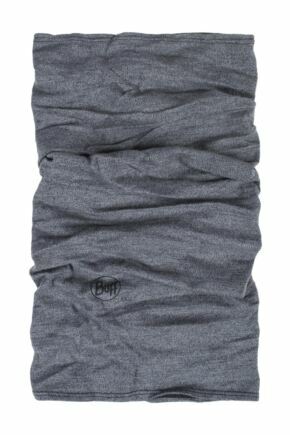 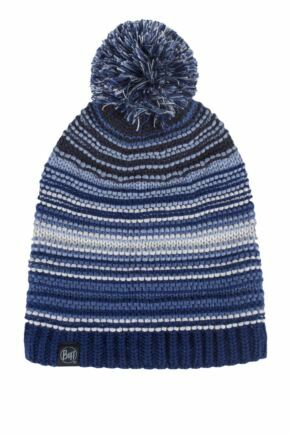 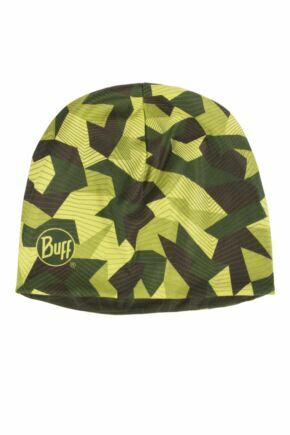 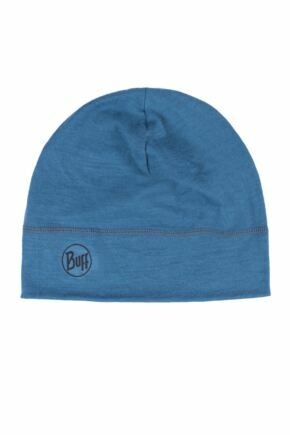 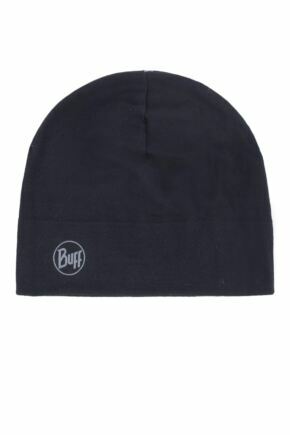 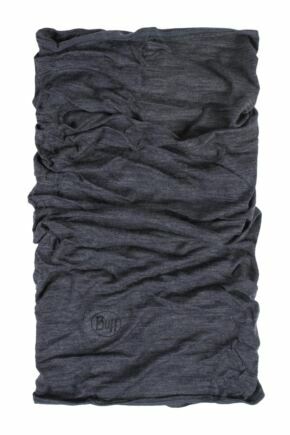 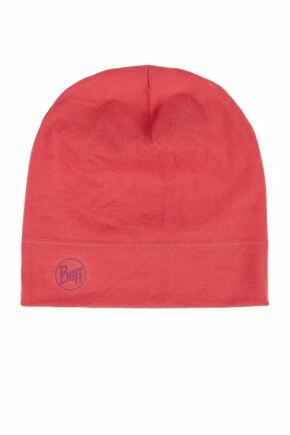 From technical pieces to lifestyle accessories, this selection from Buff includes a range of cool designs. 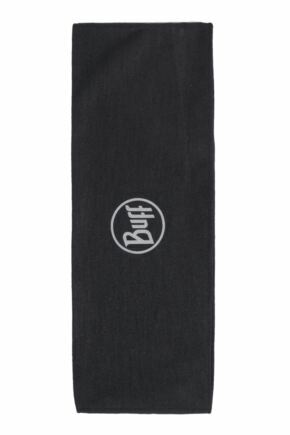 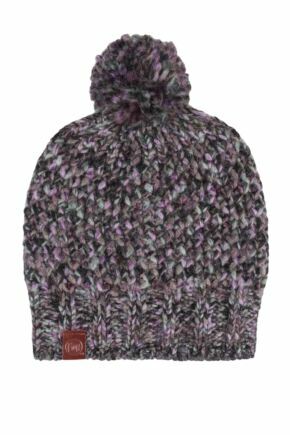 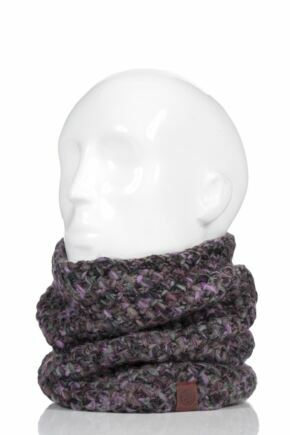 Buff headwear - popular with outdoor enthusiasts because of its versatility - has multiple uses and can be worn as a scarf, bandanna, headband, hat, facemask or wristband. 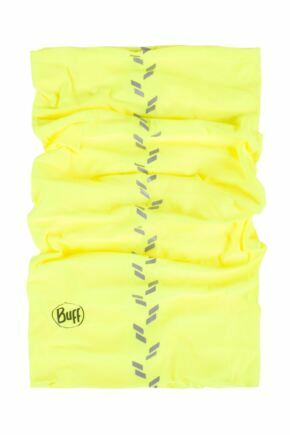 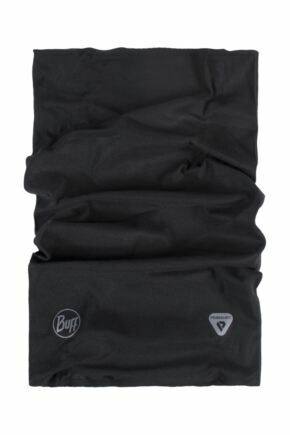 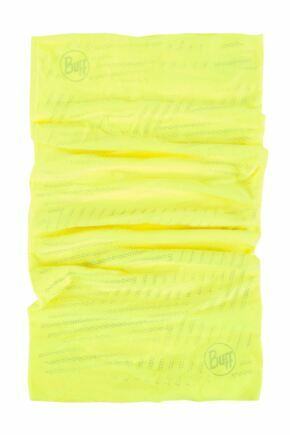 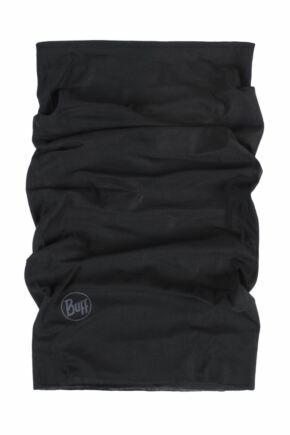 Uniquely versatile, Buff is designed to achieve a high level of comfort and protection from the elements, with FUN!